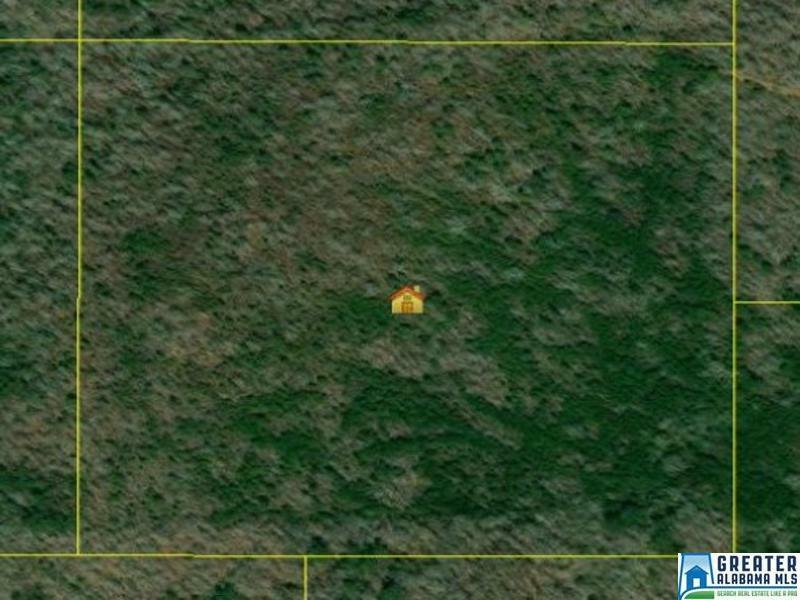 40 +/- Acres in Riverside. Can be used for Residential or Agricultural - No Restrictions! Seller to grant easement to buyer.